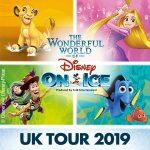 The latest Disney on Ice spectacular has just been announced and tickets are now on sale! 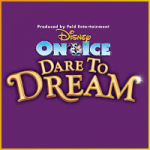 Dare To Dream commences it’s UK tour in September at the Braehead Arena in Glasgow on the 27th of September 2013 before culminating in a series of shows through December into January 2014 at The O2 arena in London. 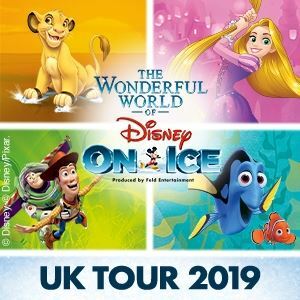 The full list of cities on the tour are Dublin, Birmingham, Sheffield, Aberdeen, London, Manchester and Newcastle.